Hey Gang! 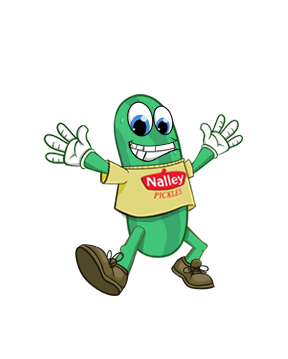 The Nalley Pickles website just went live! Yeah! Yours truly provided the illustrations for the cartoon pickles and avatar’s displayed on the site! The site its self was designed by the Interactive Team at Balance Studios, and what a job they did! Check out the avatar creation area designed by Balance with illustrations by me! Yeah!